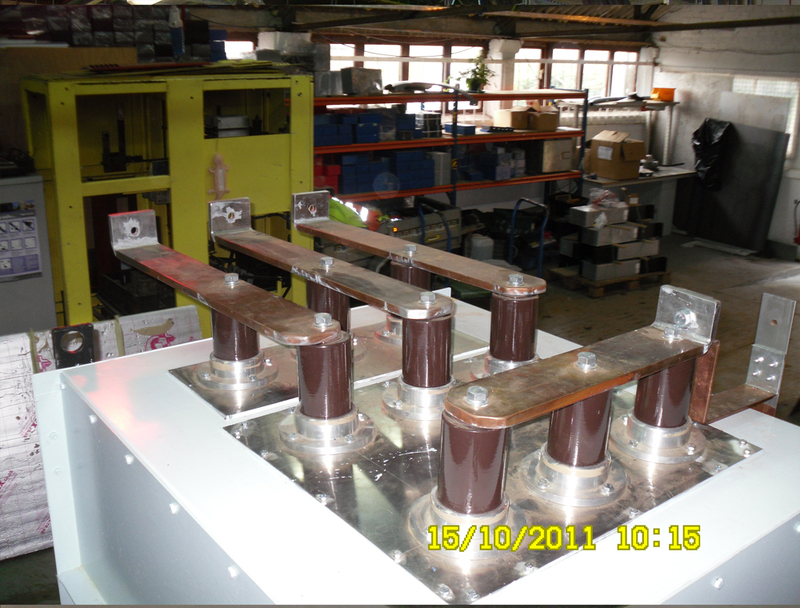 With a team of experienced HV/LV Switchgear Personel we can provide support on all the main manufacturers of switchgear and a wide range of retro-fit options. 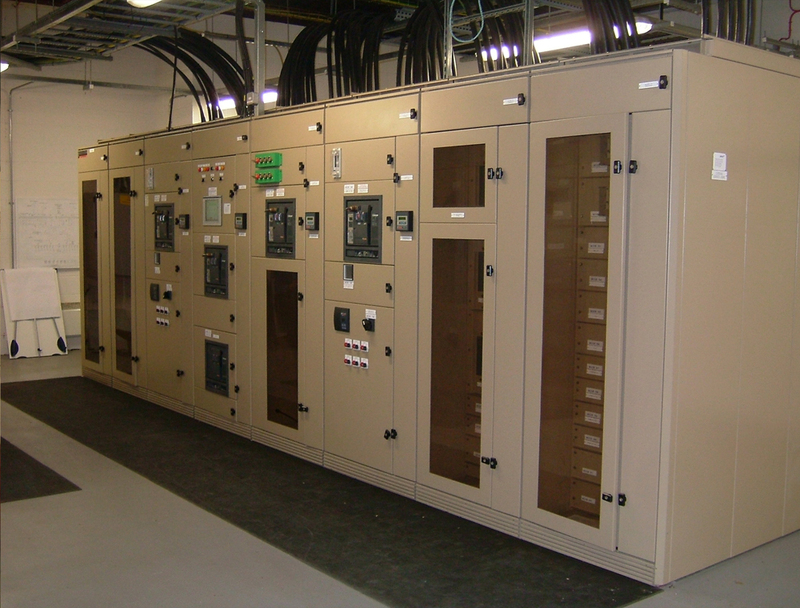 Working with key manufacturers of the leading brands including Schneider Electric and ABB we have extensive knowledge and experience on the installation and commissioning of most switchgear and associated protection equipment. 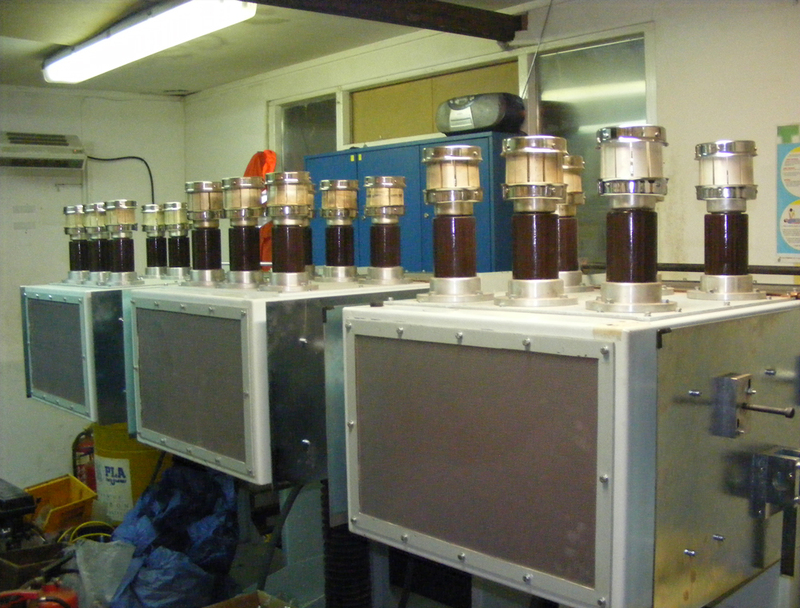 Significant installation & commissioning projects carried out by Holbrook Electrical include the installation and commissioning of a 500 KVA transformer for Bretts Aggregates at Ramsgate New port. 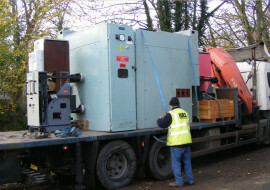 Switch gear and distribution equipment upgrades at all 3 sub-stations within Ramsgate New port. 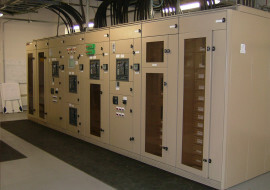 Working in conjunction with AMEC we installed sub-station switchgear on several road projects in Kent. 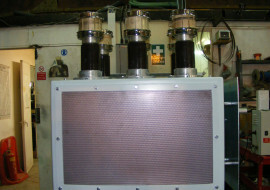 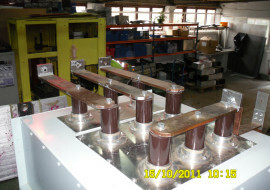 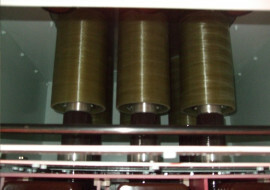 We also arranged to replace and upgrade several transformers for London Underground. 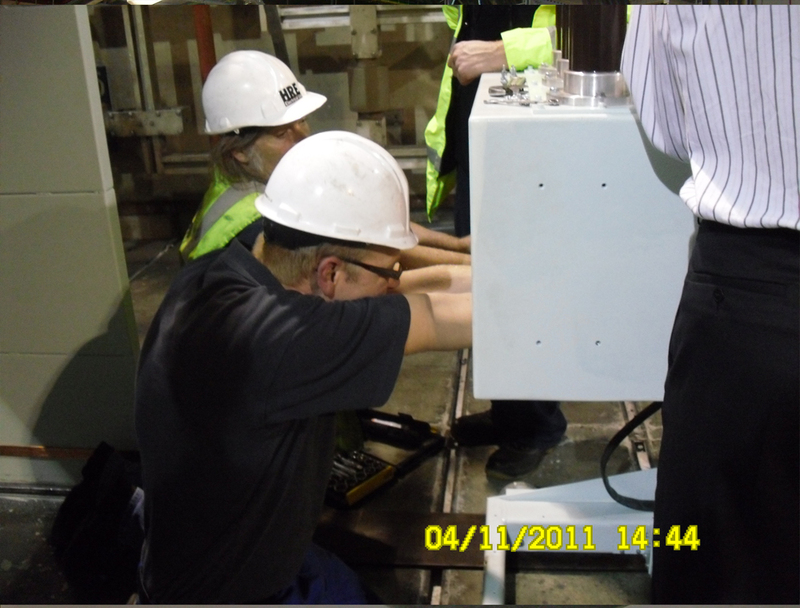 Holbrook Electrical has worked on Retro-fit solutions for South Wales Electric Switchgear from Aberthaw Power Station. 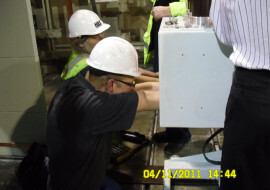 We have worked on numerous projects for SSE Power in the UK. 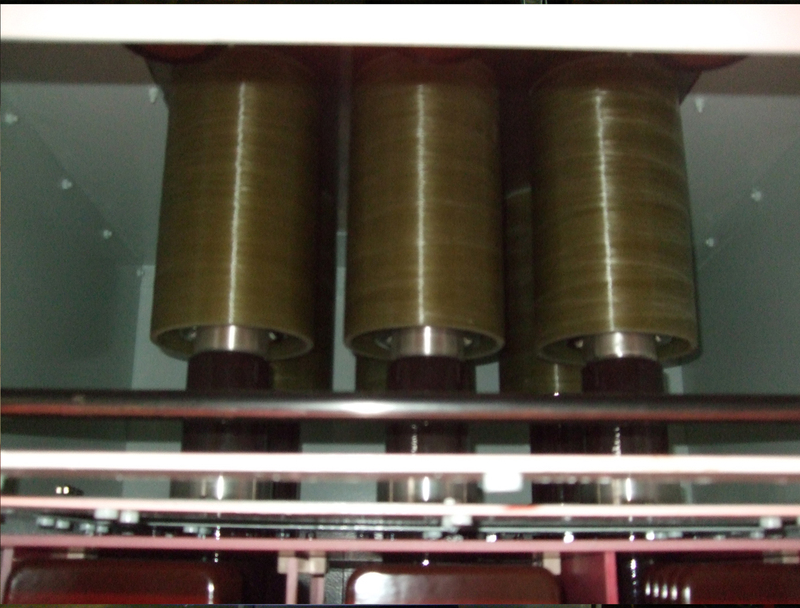 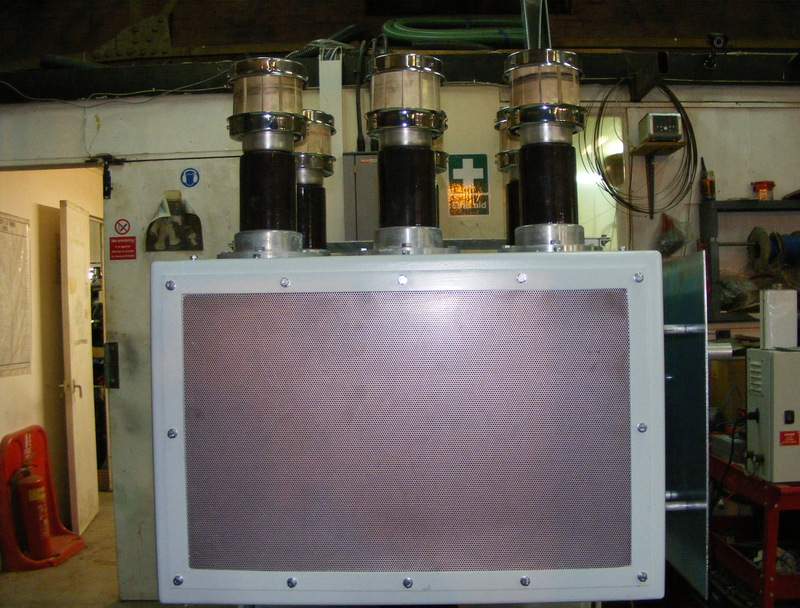 We have also designed, manufactured and short circuit tested various Arc Chutes and Flash Guards for our power station clients. 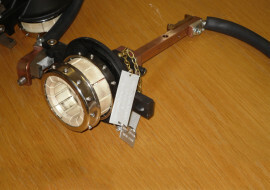 We have also manufactured and supplied portable earthing equipment to meet client requirements. 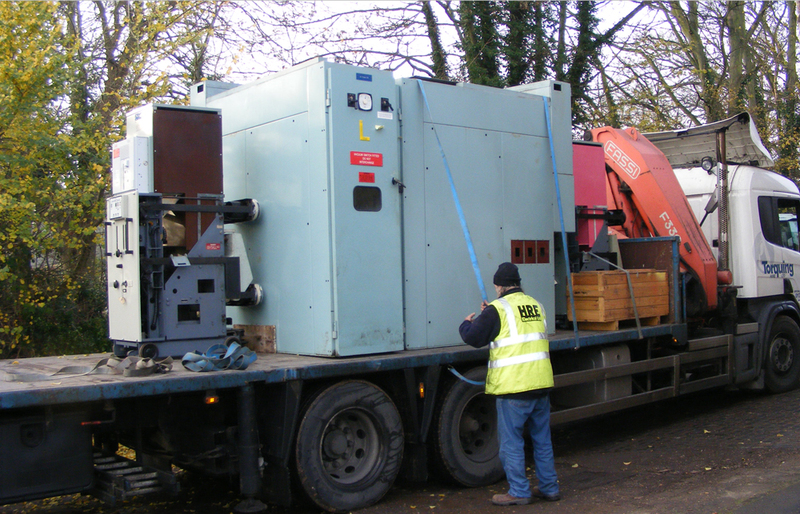 We have also removed decommissioned equipment from various Power stations refurbished and tested this equipment and delivered it to other clients as required. 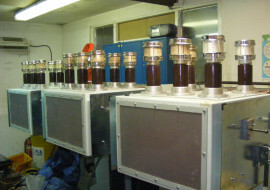 For a full range of the services we offer or if you have a specific requirement please do not hesitate to contact us.